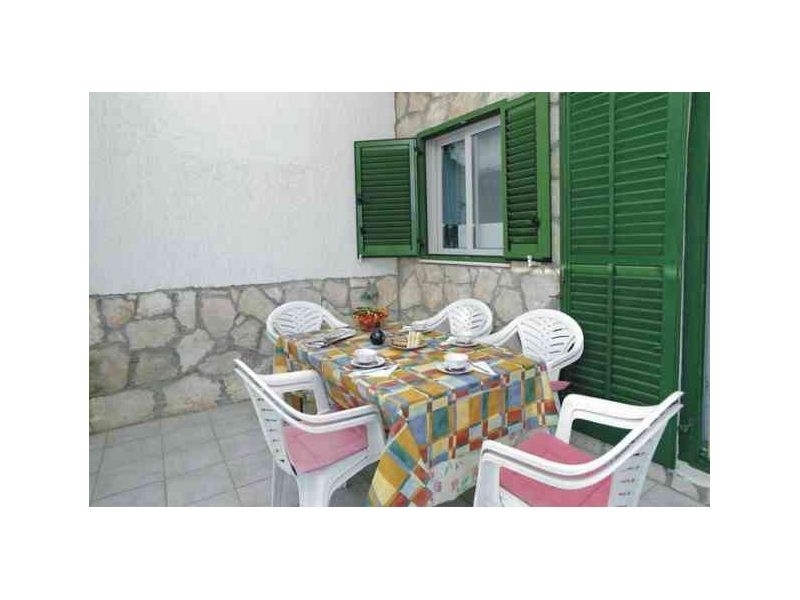 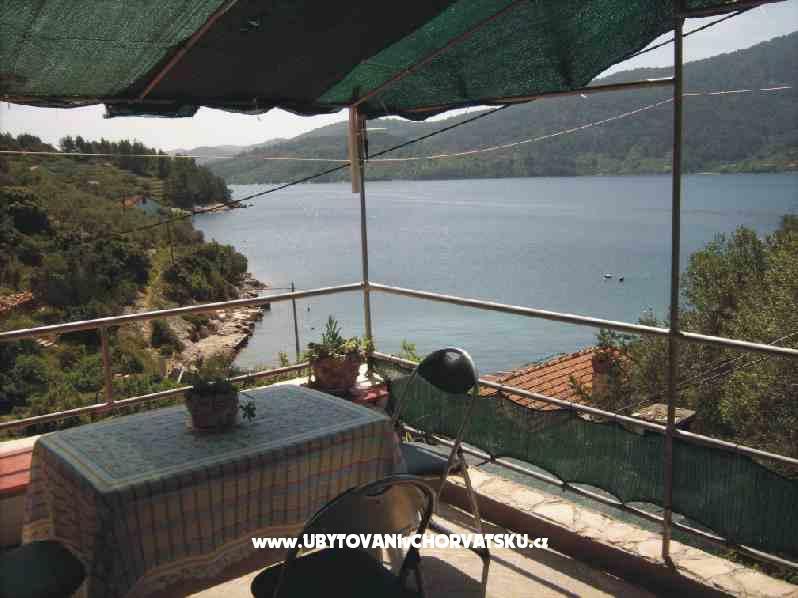 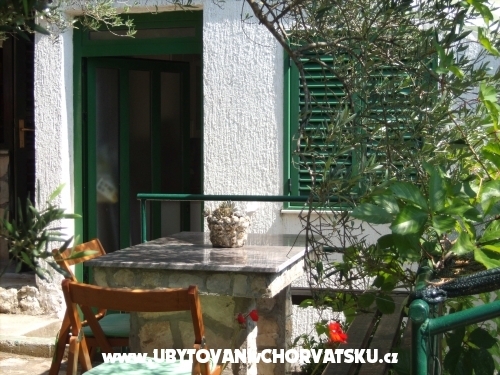 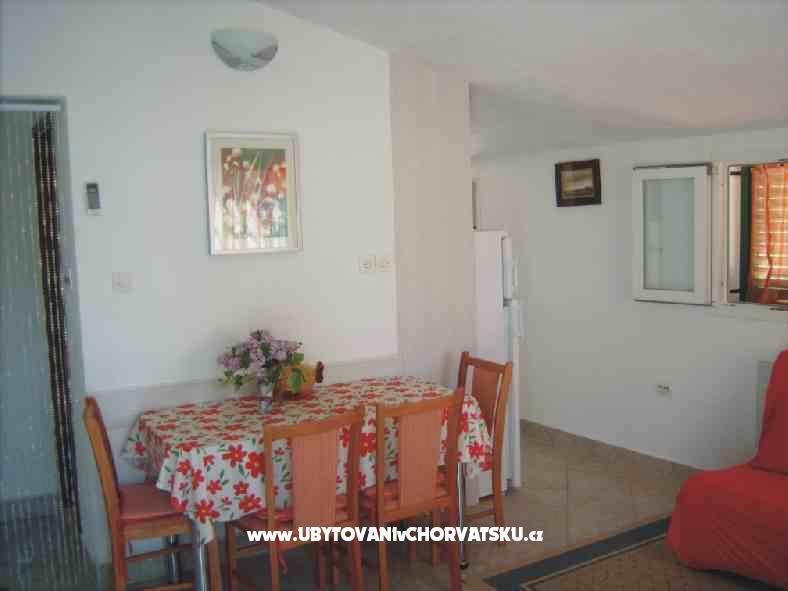 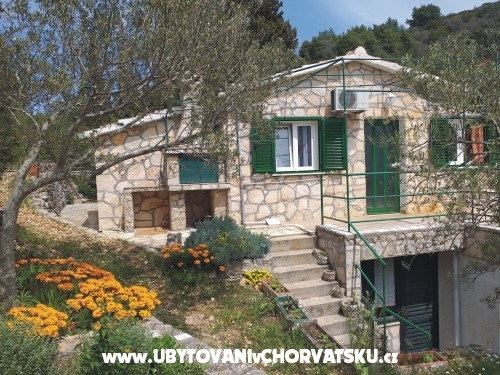 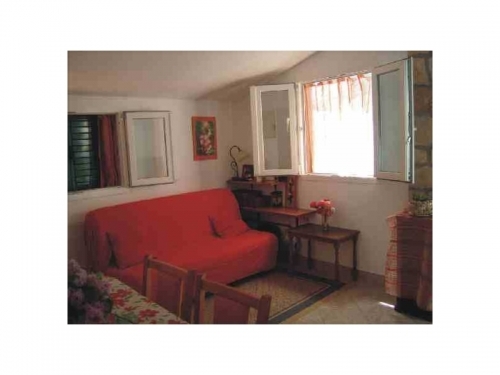 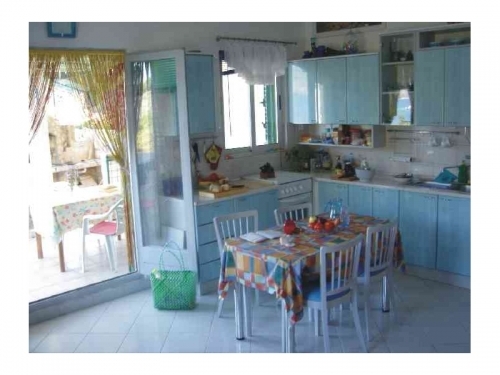 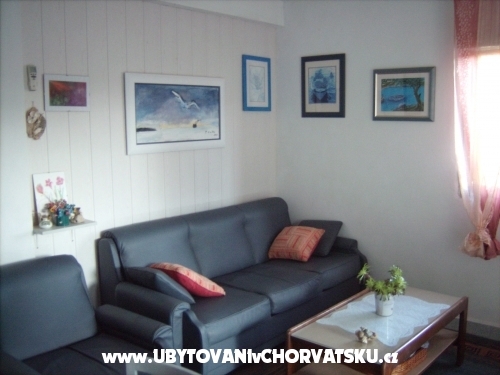 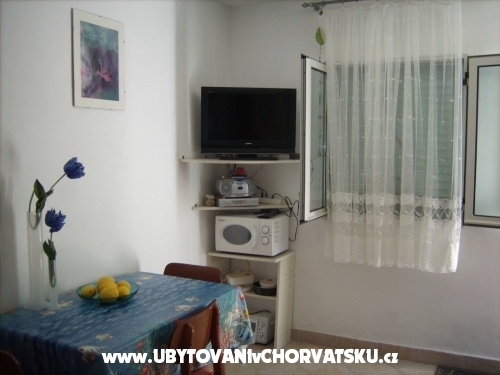 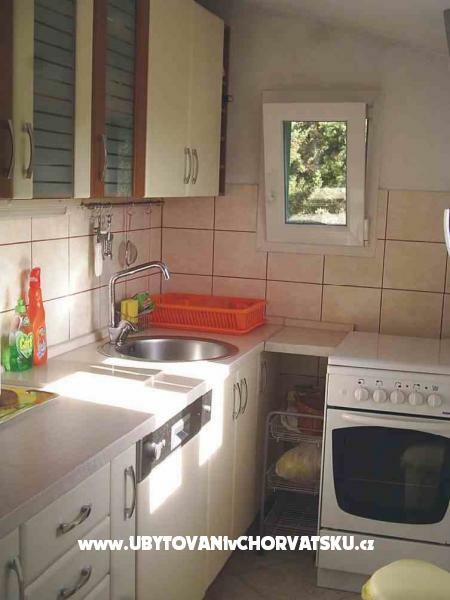 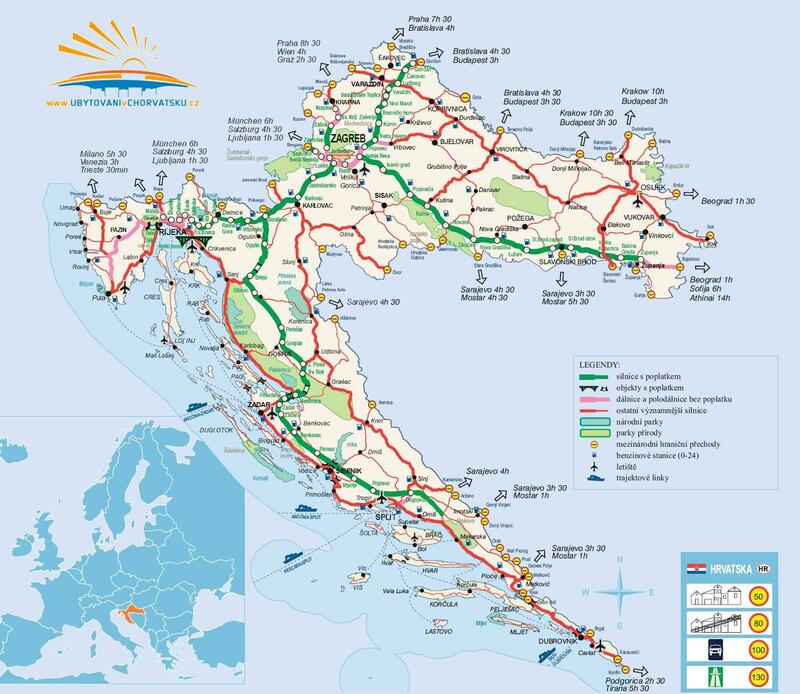 If you are interested in affordable last minute accommodation offers in the "Apartments Vjeka" - Vela Luka – Korčula please contact the owner via the contact form at the bottom of this page. 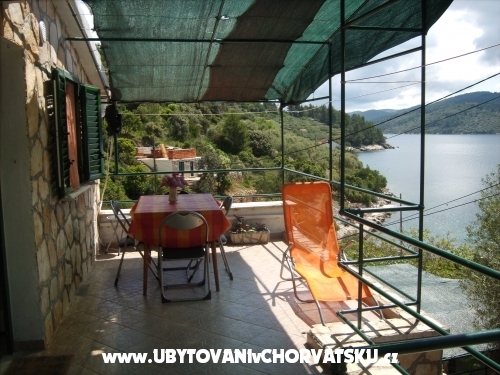 The building is located in the bay directly to the sea in the natural surroundings of untouched nature. 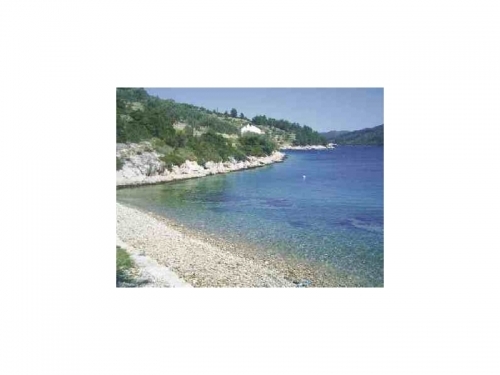 Pebble Beach is in combination with stones and the surrounding area is appropriate for single swimmers. 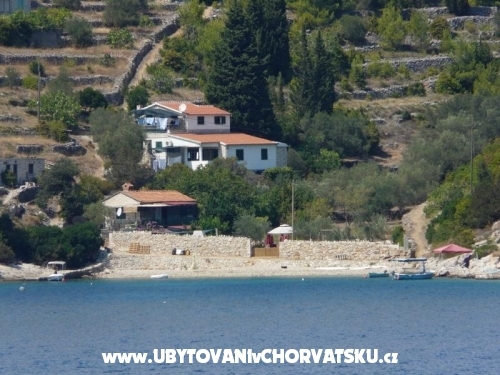 Owners are still available and organize fishing trips, excursions to Korcula and Dubrovnik. 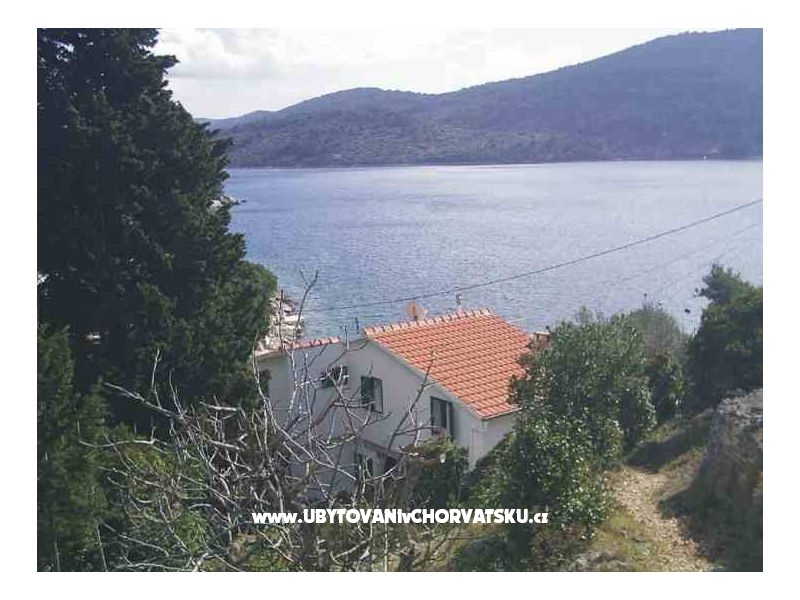 The possibility of renting boats, surfboards, bikes, scooter, car. 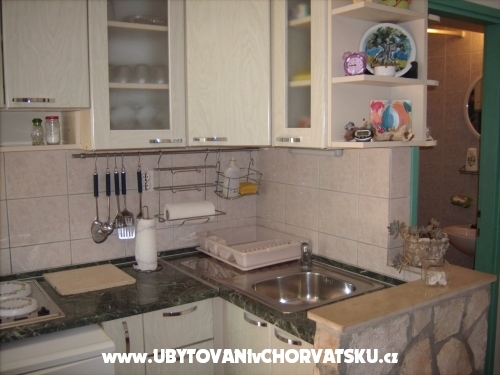 The possibility of domestic food preparation on the part of owners with bargain prices. 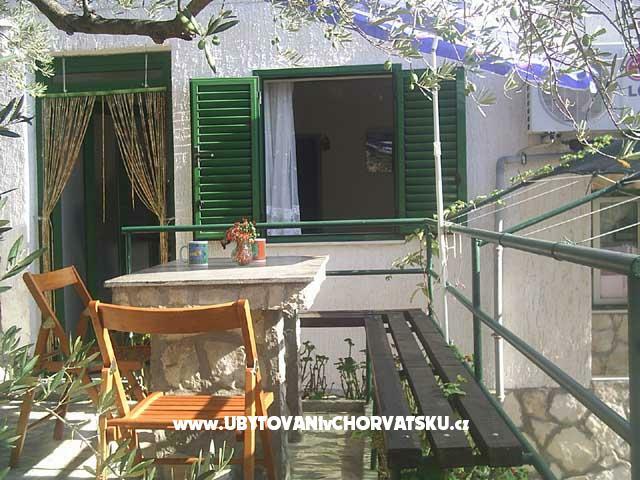 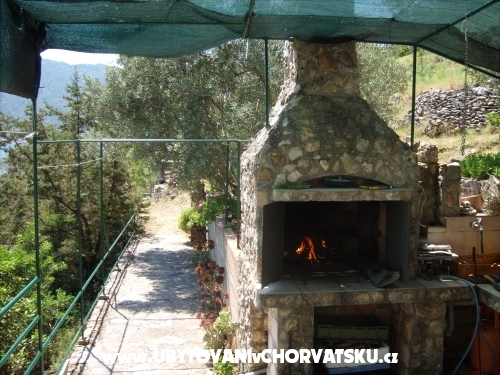 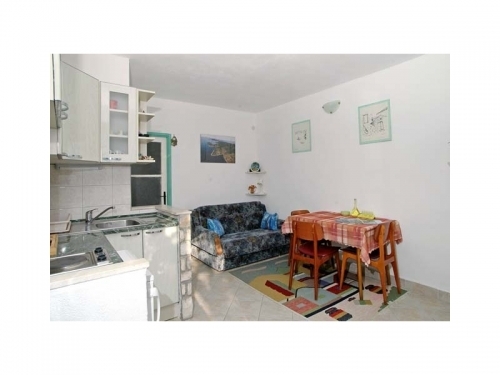 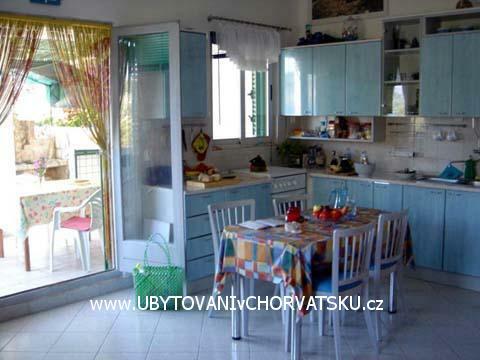 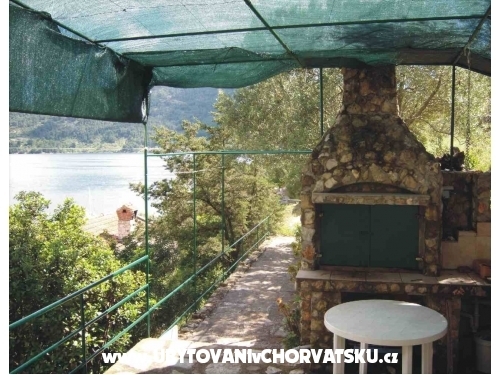 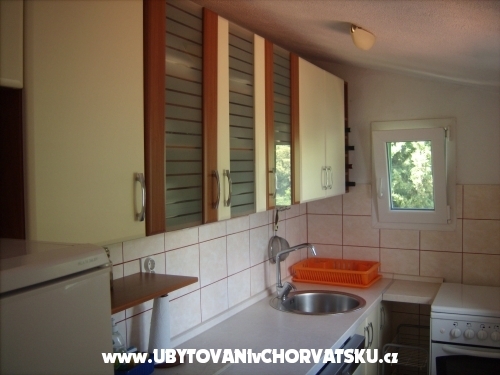 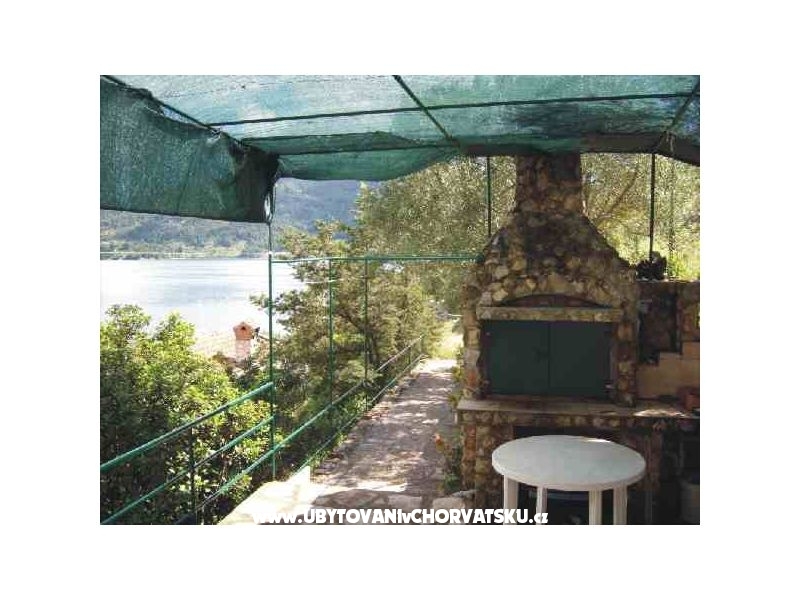 Accommodation comments and reviews for "Apartmani Vjeka"